Planning a ski trip to Netherlands? 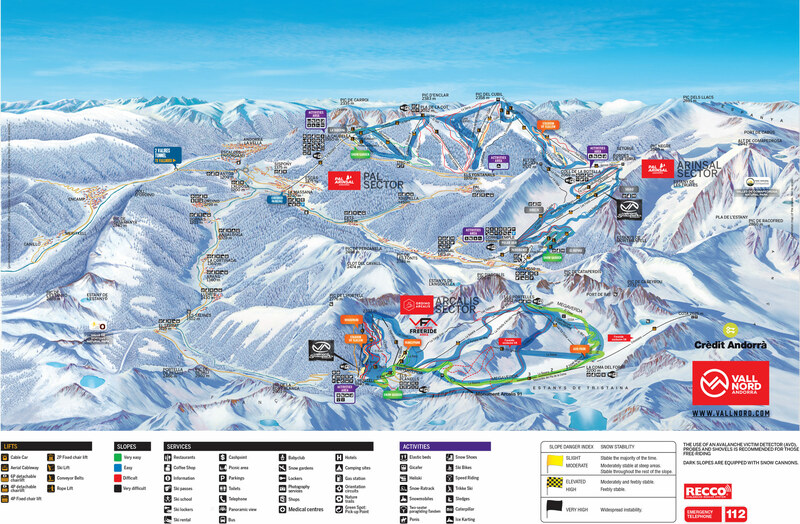 Use our comprehensive guide to find ski resorts in Netherlands. 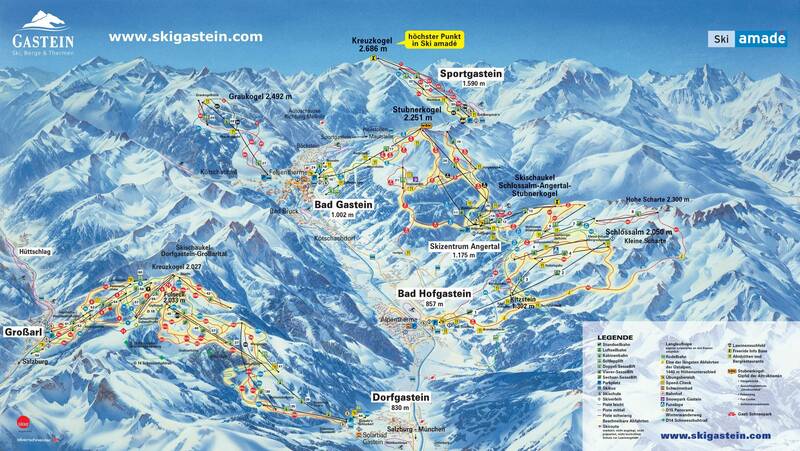 Use the list below to find all ski resorts in Netherlands. 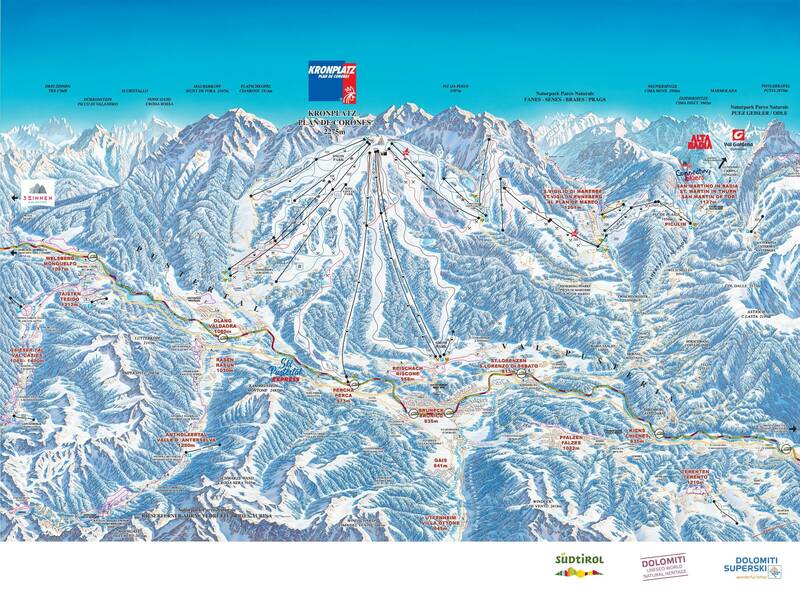 Click on the specific ski destination to get more info. 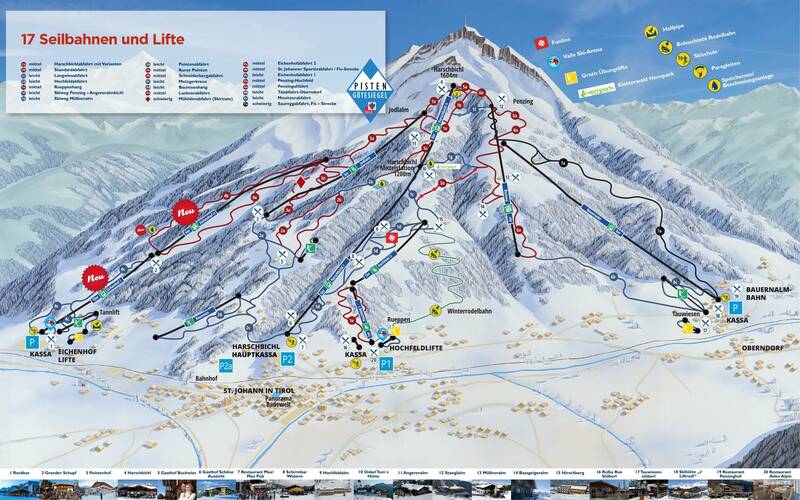 On the list you can find information about mountain stats, snow reports, weather forecast, lift info and slope statistics. 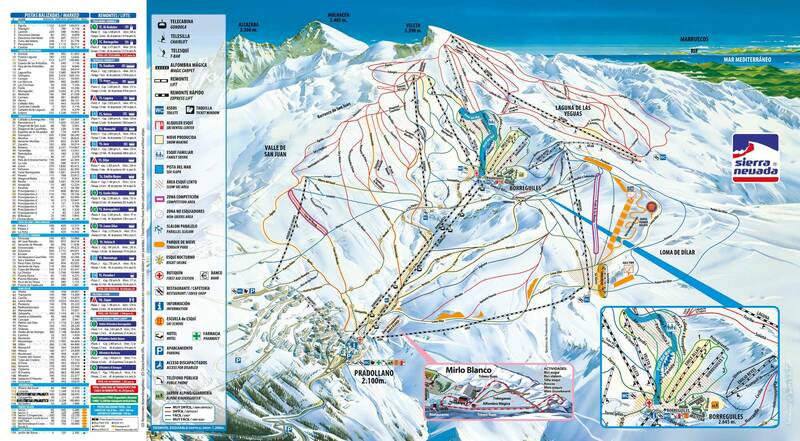 Let us help you to find your next favorite ski resort in Netherlands. Where should I go skiing in Netherlands? If you’ve asked yourself this question while planning your next ski holiday, then our big database is here to help you. 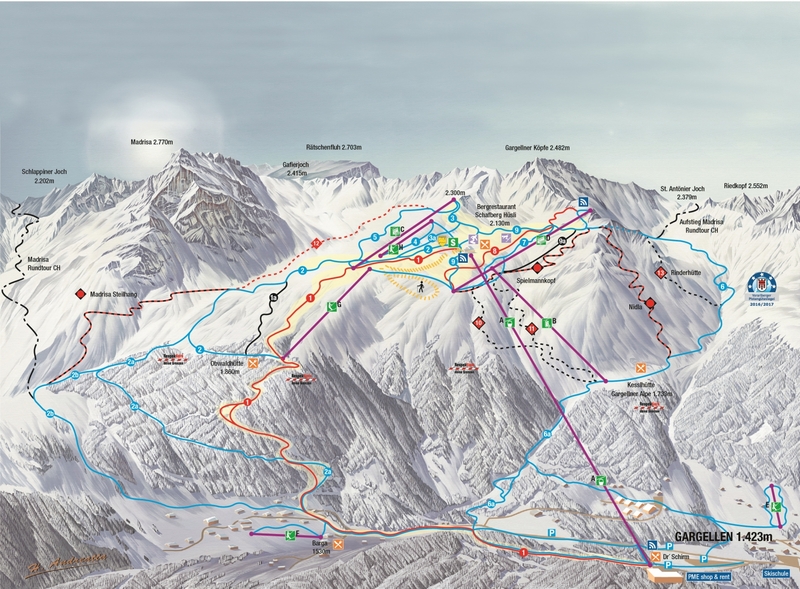 Find the best ski destinations in Netherlands and start planning your vacation right here. What is special about skiing in Netherlands? The ski season in Netherlands is one of the best in the world. Whether you’re dreaming of wide snowy slopes with white perfect snow or deep wild powder. Netherlands has it all! Go to Netherlands to ski and you will experience all that any skier dreams about. Lots of sun, deep snow and good beer and world-class après ski.Netherlands offers many different ski resorts and destinations. Netherlands has everything from small cozy mountain villages to large modern cities with smart shops and centers. 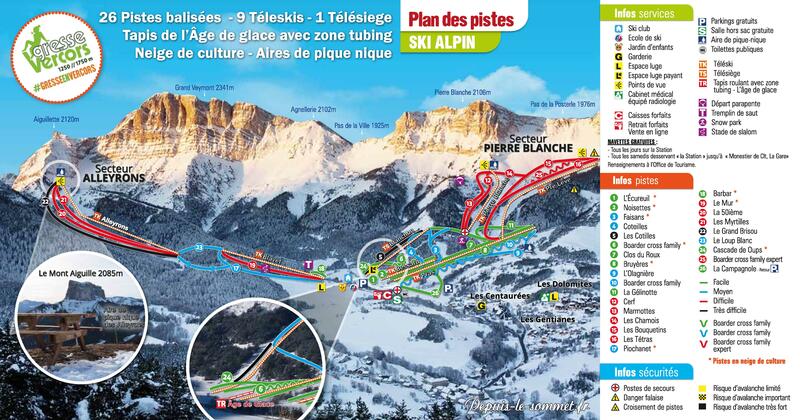 Lots of destinations also offer ski-in ski-out, which is ideal for families with children. If you are for group holidays, Netherlands is ideal. Many ski resorts in Netherlands offer great cozy cabins, apartments or hotels.